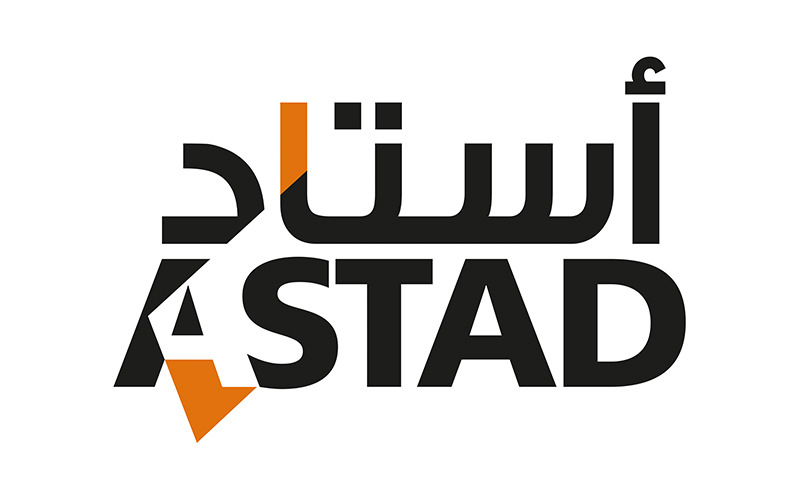 ASTAD is supporting the ‘Made in Qatar 2018’ exhibition held in the Sultanate of Oman as the Main Project Management Sponsor, according to a press release issued by the Qatar Chamber yesterday. The expo, scheduled to be held between 5 – 9 November 2018, will be organized by Qatar Chamber in cooperation with the Ministry of Energy and Industry and Qatar Development Bank as strategic partner, on an area of 10,000 sqm. at the Oman Convention & Exhibition Center (OCEC). The expo, which will be held for the second outside Qatar, aims to exchange experiences with Omani companies in the industrial sectors, as well as to introduce Omani to Qatari products and open up new foreign markets to small and large Qatari companies. 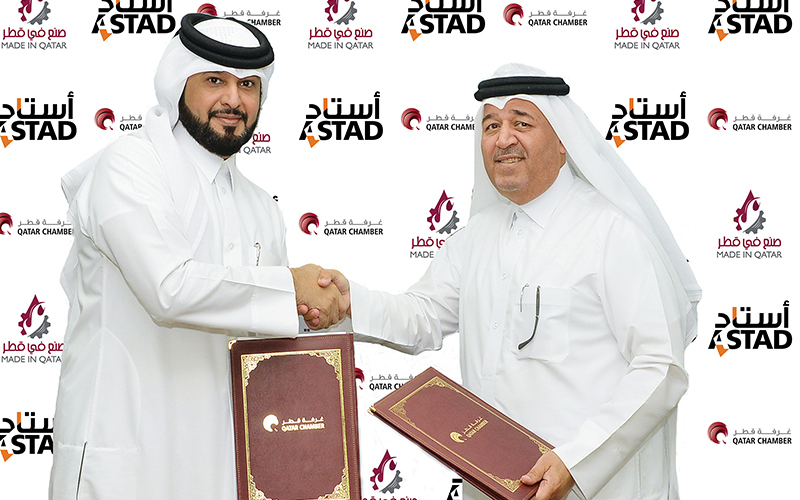 Qatar Chamber director of administrative and financial affairs Hussein Yousef Al Abdul Ghani and ASTAD Chief Human Capital & Shared Services Officer Nasser Al Hajri signed the sponsorship agreement at the chamber venue on Sunday. Speaking at the signing ceremony, Nasser Al Hajri said that the “Made in Qatar” exhibition has become an essential platform to promote and boost local products. “We are proud to regularly support this exhibition organized by Qatar Chamber as it plays a key role in supporting the national industry,” he noted. Al Hajri explained that the expo aims to enhance the role played by the private sector in promoting local services and products, affirming that this sponsorship stresses ASTAD’s commitment to the 2030 Qatar National Vision as it continually expands its local supplier portfolio, strengthening and contributing to the growth of Qatar’s economy. He affirmed that the exhibition provides a brilliant opportunity for ASTAD to inform the Omani business community on the company’s projects being held in Qatar and throughout the region, assuring that this would open new areas of cooperation with Omani companies. ASTAD is working together with businesses, organizations and governments to turn vision into reality by providing consultancy from project conception through to completion and ongoing management. 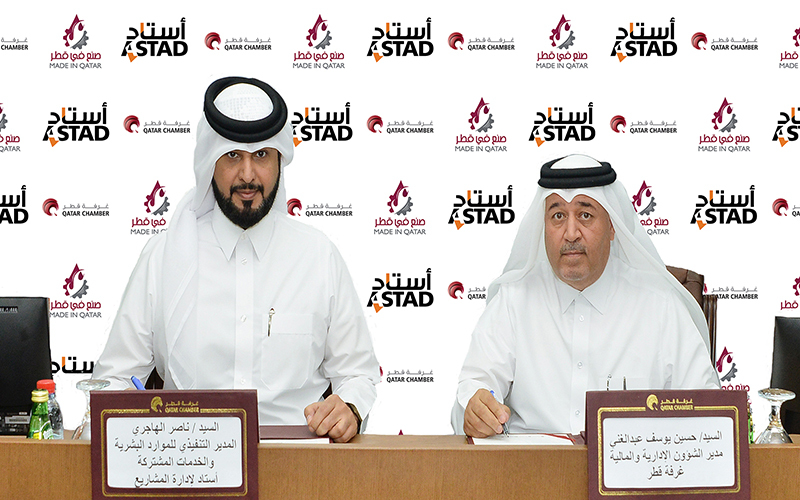 Qatar Chamber director of administrative and financial affairs Hussein Yousef Al Abdul Ghani praised ASTAD’s interest in supporting the expo every edition, which significantly reflects its keenness on developing the Qatar’s industry sector.He also praised the role played by the company in the national economy in general. ASTAD’s sponsorship to the expo will greatly support its objectives, foremost of which is promoting local products in Oman, especially it is being held in a siege imposed on the country with the aim to undermine its sovereignty and hinder its economic boom, he pointed out.